This round-table will discuss the Nagorno-Karabakh conflict - one of the most complex and protracted ethno-territorial conflicts in the post-Soviet space. It will focus on the role of historical narrative in the political discourse of all parties involved in the conflict. We will gather together scholars and policy-makers with in-depth empirical, scholarly and political experience of this turbulent region. The round-table is organised by The University of Birmingham Research Group on the Caucasus in collaboration with the Centre for Russian, Eurasian and European Studies and the Department of Political Science and International Studies of the College of Social Sciences at the University of Birmingham. 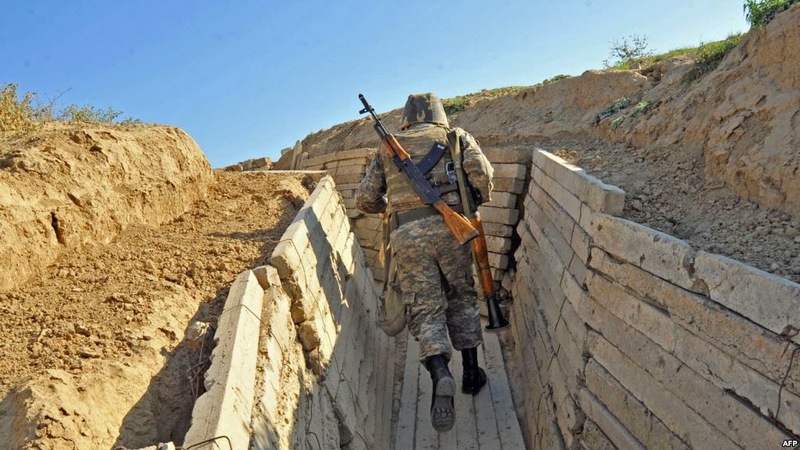 Mediation of the Nagorno-Karabakh Conflict: Does History Matter?